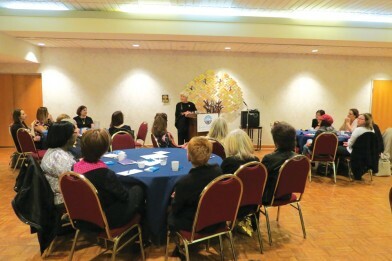 Don’t let life happen to you, Vicki Agron, a long-time leader in Jewish philanthropy, told the group of Lehigh Valley women sitting before her. Happen to your life. 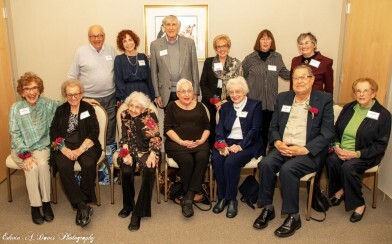 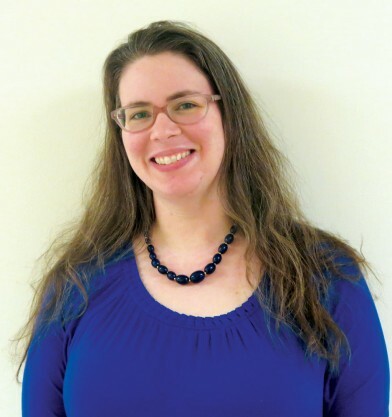 The Jewish Federation of the Lehigh Valley is pleased to announce that Stephanie Bolmer has been named the new editor of HAKOL.